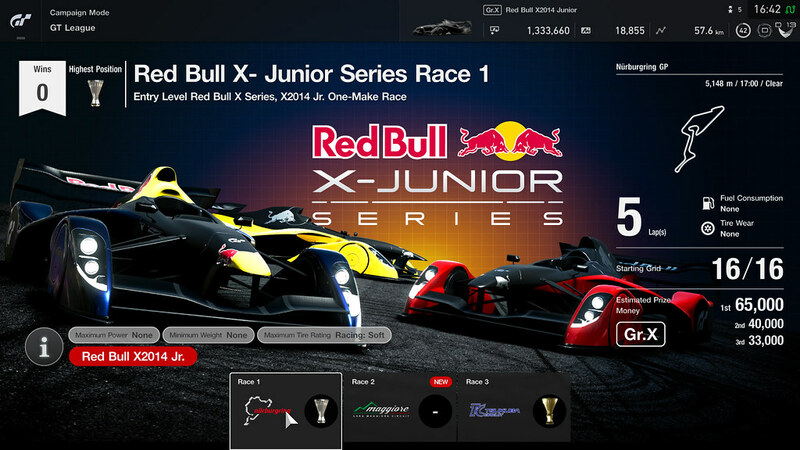 Plus new vehicles, new tracks, new GT League events, and Fanatec wheel support. 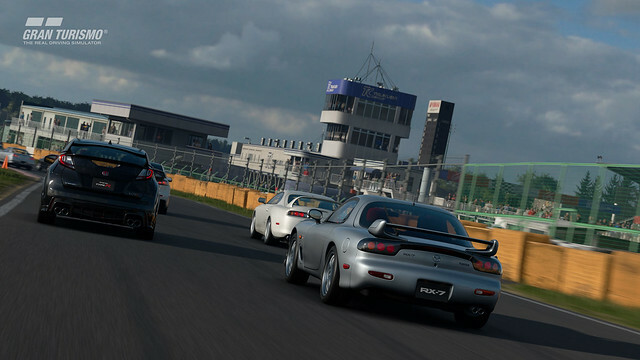 We’re proud to reveal our March update for Gran Turismo Sport: Patch 1.15, available today. We’ve been paying close attention to your feedback, and have added an unmissable collection of new cars, events and a brand new VR Time Trial mode we hope you’ll love. You’ll be able to download and play from tonight, March 28th at 7:00pm Pacific. 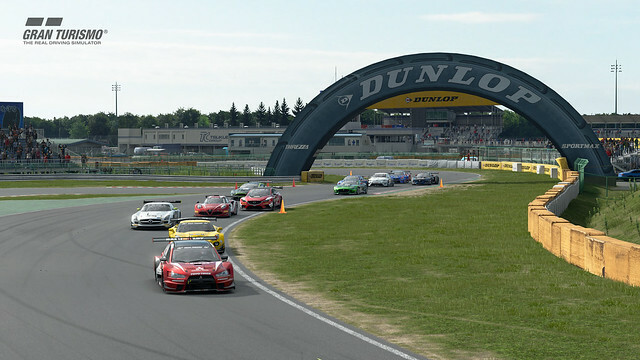 As always, you can find the full patch notes at Gran-Turismo.com; and be sure to stay tuned to PlayStation.Blog for the first word on more upcoming GT content. 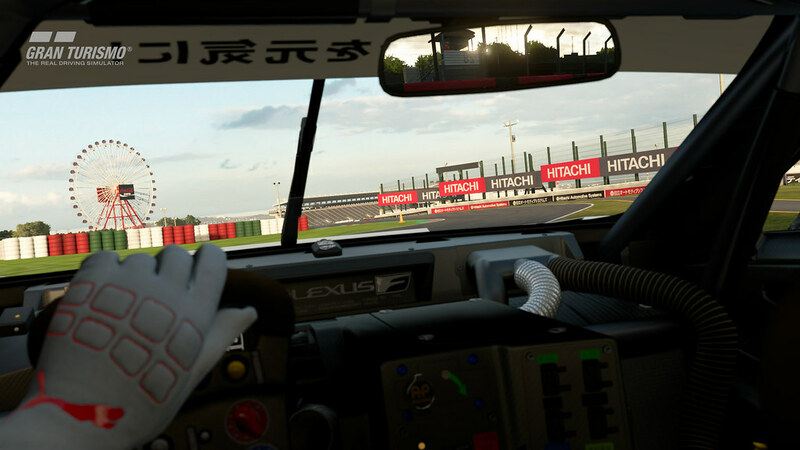 One of our most often received requests to date has been the expansion of GT Sport’s thrilling VR mode. 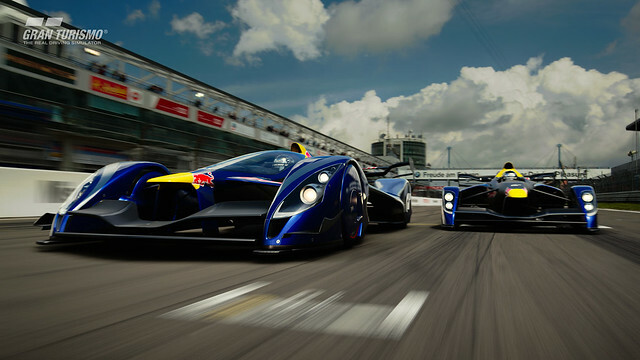 So, with the latest patch, PlayStation VR owners will soon, for the first time, have the chance to hit the track in a series of challenging time trials. 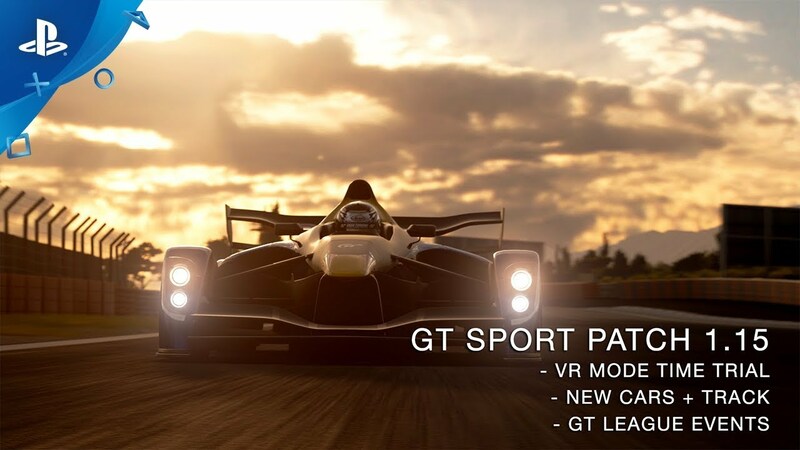 This means you’ll be able to utilize the full benefits of PS VR to perform your best lap time on the legendary Nurburgring and Suzuka race circuits. 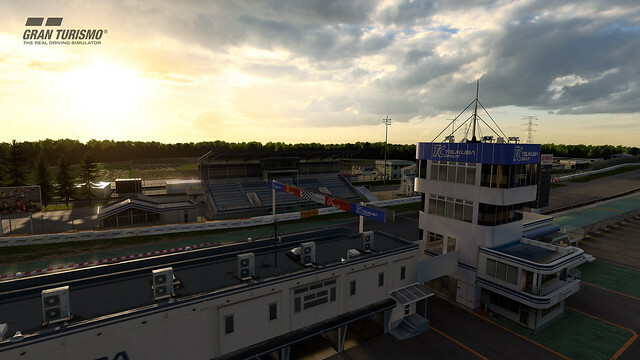 Next, we’ve added the world famous (and GT fan-favorite) Tsukuba Circuit, featuring a unique combination of tight hairpins and wide, sweeping corners to really test drivers’ racing finesse. 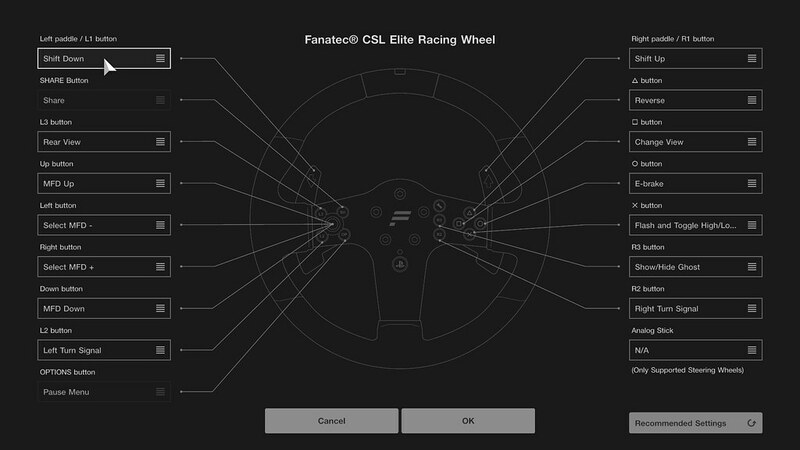 For all the Fanatec wheel users out there, we are really pleased to announce that we are adding official support in the update and will continue to improve its functionality in future updates. Finally, we’ve also added a stunning new Cherry Blossom theme to Scapes Mode to help you get into the spring spirit, and an all-new MINI Museum to explore the complete history of the British automotive giant. 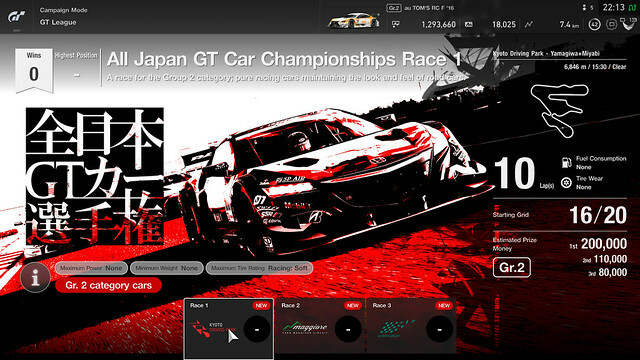 Remember: you can find all the latest info on upcoming GT Sport content here at PlayStation.Blog or on the official Gran Turismo website. Until next time, drivers, we’ll see you out on the track. Nice to see another update to a great game. Thank you. I’m still hoping to see the same race customization options for two player split screen that you have for single player arcade races. Nice update! 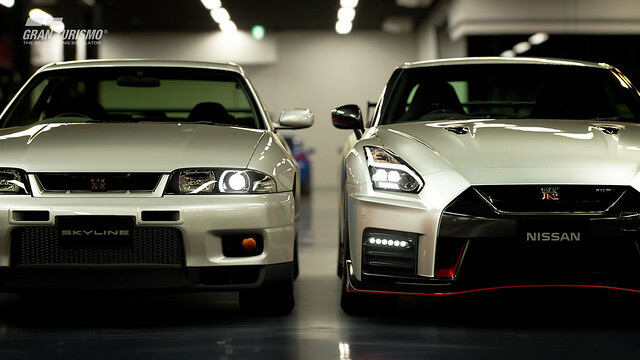 Loving the new cars! Can we please get some Evo love? How about a Evo VI TM Edition? I would also love to see the Evolution series like the 2006 RS since every other game misses this I would like to see it on the tracks, especially since I was a former owner, I know from experience that this car beats the MR edition easy due to its stock turbo wheel giving this overlooked car the advantage of boost spool. Please tell us you’re at least looking into multiplayer races in VR. Thanks for the awesome continuing support. Idea: Would time trails give use a global community competition board? 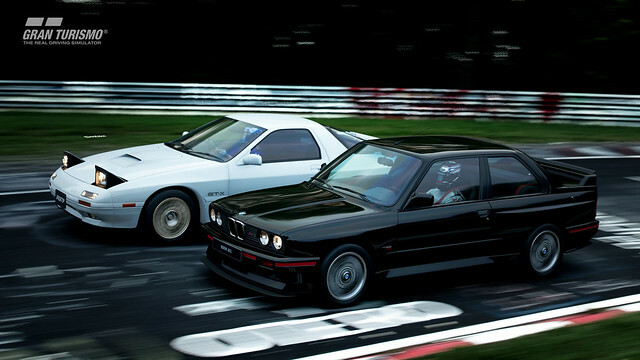 For example like DriveClub. Could also refresh the board with more trophies. I love the VR I’m really having a hard time now to go back to regular titles. VR is the future for sure thanks to the VR teams for giving us games like this. Yeeeeeessssss VR time trials!!!! Thank you PD!! Excellent. My wheel no longer has to pretend to be a G29 in the game! Time Trials in VR is a massive update. If this also allows us to tweak our settings without having to leave VR, and adjust the car, that will be great. 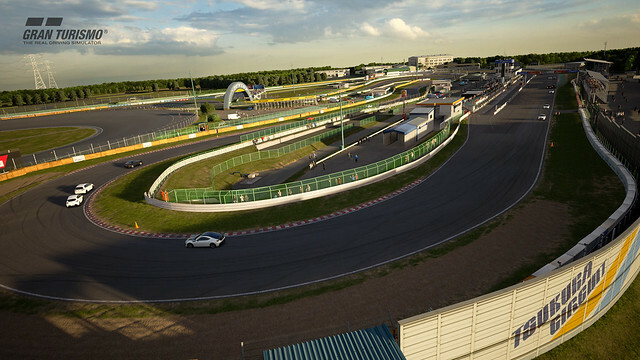 If this also allows us to earn Cash and Experience like the regular Time Trials, then I am going to be glued. I have yet to get all the cars I wanted from the last pack due to the lack of earning currency for all the VR time I have put in. 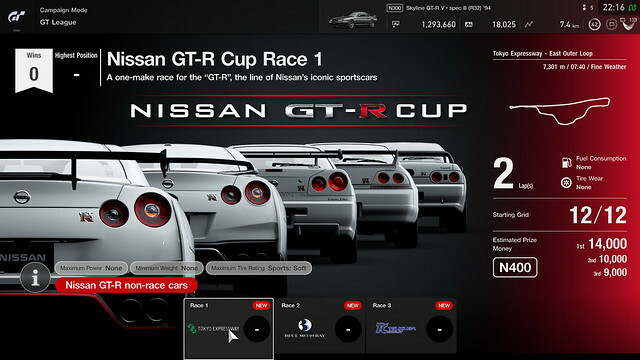 I just can’t justify non VR time when I hop onto GT. I only have so much time in a day. Good track choice. 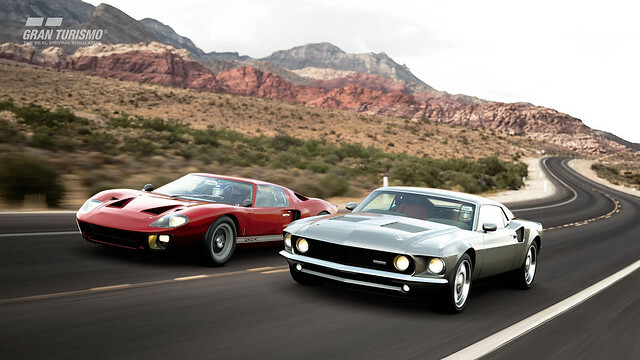 Still waiting on the GT Original tracks, though. Glad to hear VR being supported still. Add some type of cup challenges for it and I’m in. I’m personally not even worried about multiplayer. Thank you, keep the updates coming! Takes about 60 seconds to check save data at startup now. Sound issues, no tire squeal? Anyone else have these problems or just me? 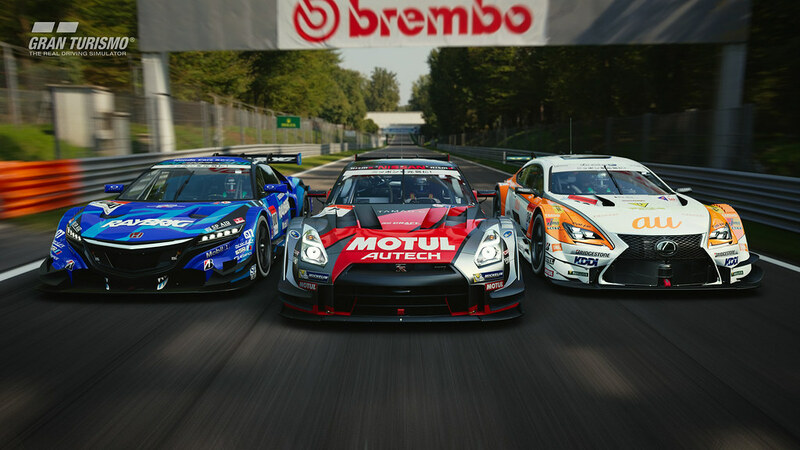 Thanks for the awesome update GT Sport is just getting better and better. I hope in future update we’ll be able to play beginners, armature, and professional league in VR. That’d be totally insane. Thank you! But still not the VR that was hinted at since this game was Announced. Is there any chance that the Logitech Driving Force Pro will be supported? I would very much prefer to play with my racing wheel than the gamepad, but I cannot afford the money/storage space for a second wheel.